Thank you for taking the time to visit Flatlander Kennels. "The little things are truly the big things!" Thank you so much Chris Jobman, and all of Flatlander Kennels for your hard work, day in and day out for all of the sacrifice you give to the dogs and families you train. 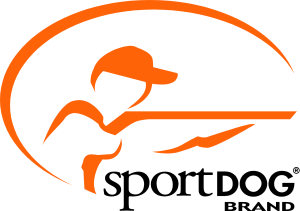 You and your team are truly â€œBest of the Best.â€� I canâ€™t thank you enough for all of the training and trialing you do for these dogs as well as your dedication to each of the dogs and owners as individuals. 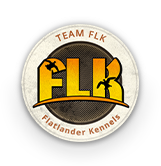 Despite the number of dogs that are trained by Team Flatlander, one can ask about any one of the dogs and Chris and his team will tell you intricate personality details about each one of them.